Opinion: Orta secured big deal while Lampard landed brilliant transfer agreement | The Transfer Tavern | News, breakdown and analysis on all things football! 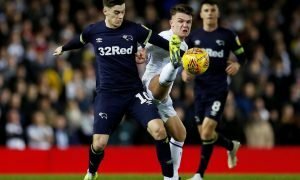 Leeds United currently find themselves sitting at the top of the Championship table, while Derby County are doing their best to stay in the play-off places. The Whites won’t accept anything less than promotion to the Premier League in the current campaign, after establishing themselves as the team to beat this season. Meanwhile, the Rams will be desperate to seek improvements and still face competition in securing a play-off place. 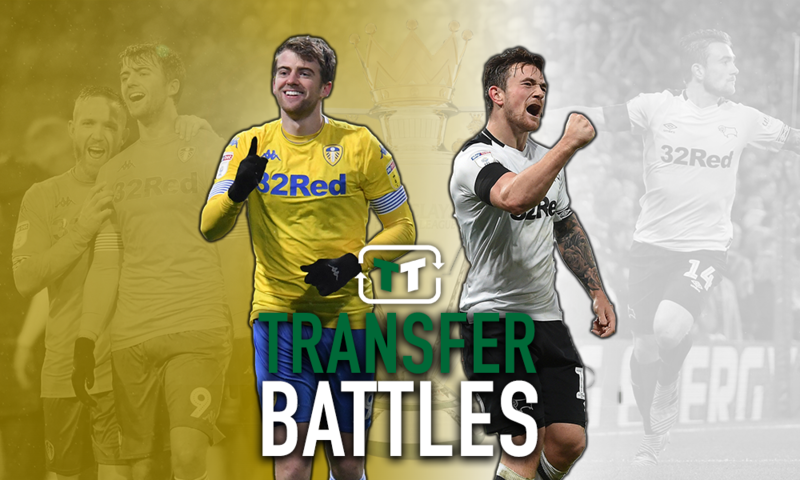 Interestingly, Leeds United will welcome Derby County to Elland Road in their next Championship fixture, so we took a look at Patrick Bamford and Jack Marriott’s influence at their respective clubs. Victor Orta secured the services of Patrick Bamford for a £7 million fee back in the summer transfer window, which was a big transfer deal as Leeds United’s all-time seventh biggest signing. The Englishman has struggled to keep fit in the current campaign as an injury has halted his progress up until this point. But, he has still managed to produce two goals in eight appearances this season, so it hasn’t all been bad news for the promising attacker. 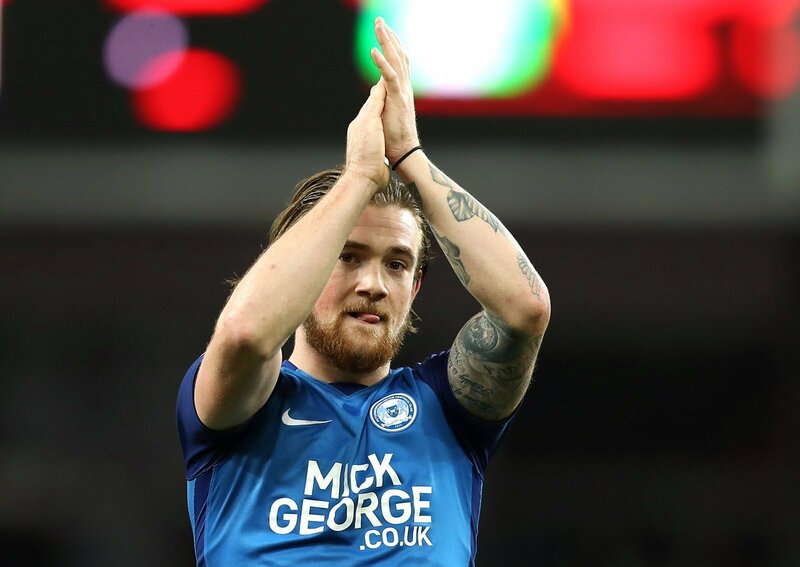 Frank Lampard secured a brilliant agreement by bringing Jack Marriott to Pride Park as he has proved to be one of their best signings in recent years, with 10 goals and four assists to his name in all competitions. Derby County’s promotion push has been heavily dependant on how Marriott performs on the field, as Derby County’s joint-top scorer and a key provider in the final third. When comparing these two, it’s safe to say that Jack Marriott has enjoyed the rub of the green in the current campaign, while Patrick Bamford hasn’t really had the opportunity to get going at Elland Road. Marriott has plenty of potential and is already showing that he can score bags of goals in the Championship, so the sky is the limit for him from here on in. 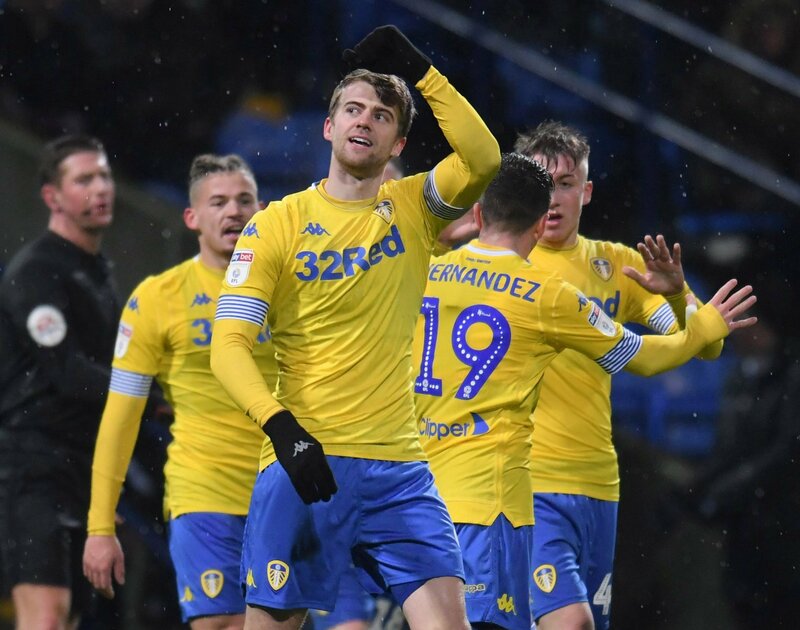 Meanwhile, Bamford has struggled with injury but has still managed to find the back of the net on two occasions, so it just goes to show that class is permanent in the Englishman’s case. 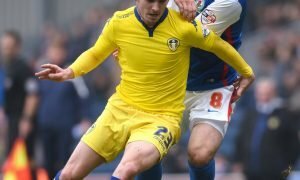 Both players are at opposite ends of the spectrum at this moment in time, with Marriott currently stealing the limelight as one of the Championship’s most dangerous forwards, while Bamford is struggling to secure a regular starting place under Marcelo Bielsa at Elland Road. 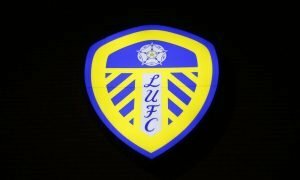 Leeds United and Derby County fans… what do you think? Let us know down below!! !